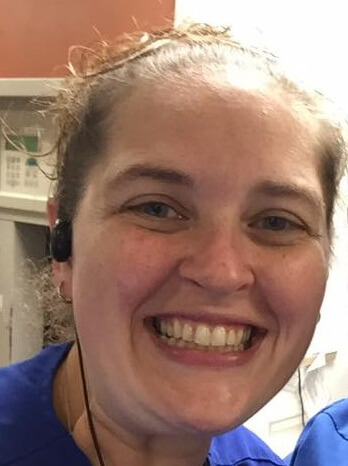 Amanda Spier, RN, BSN is a charge nurse in the emergency department of a regional hospital, and is a graduate of Gwynedd Mercy University classes of 2004 and 2006. She has worked with patients in suburban Pennsylvania for nearly 15 years. She has organized and ran multiple preparedness drills, and has been an on-site instructor for pediatric emergency medicine.